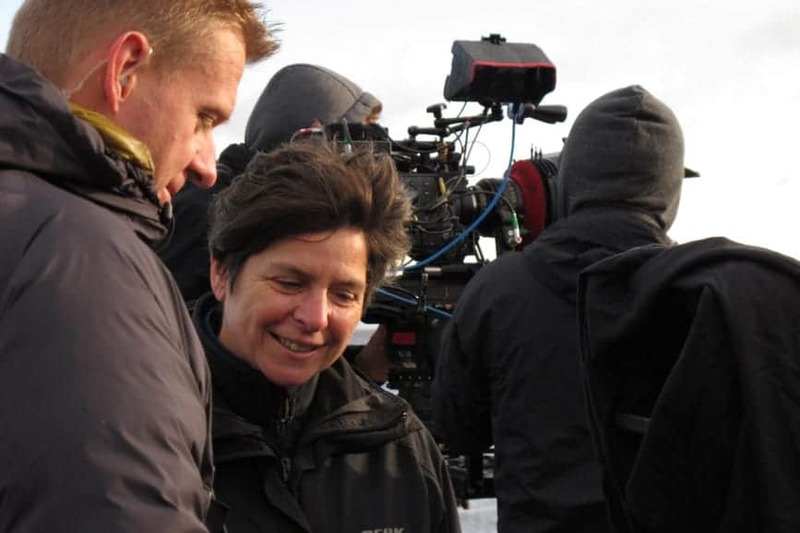 Cinders Forshaw BSC has shot five features and has a distinguished and varied career in the world of television, including Tipping The Velvet, Vera and Poldark. 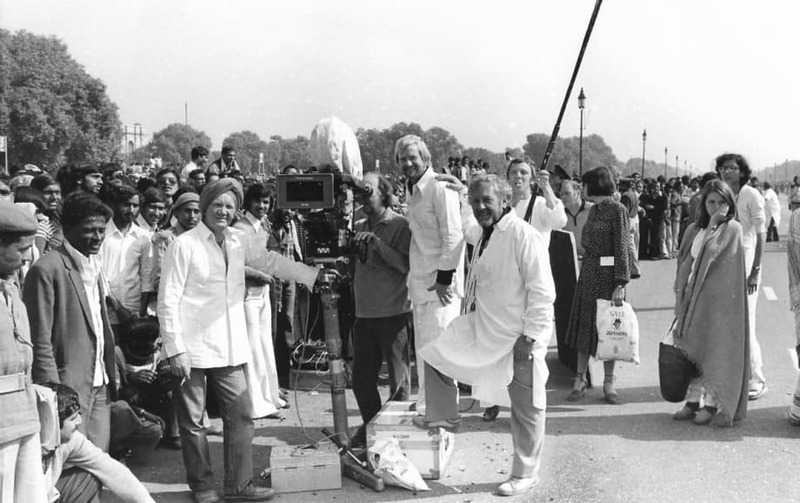 She recounts her experiences studying at the NFTS, why it is TV's golden age for lighting projects and her views on being labelled a TV DP. 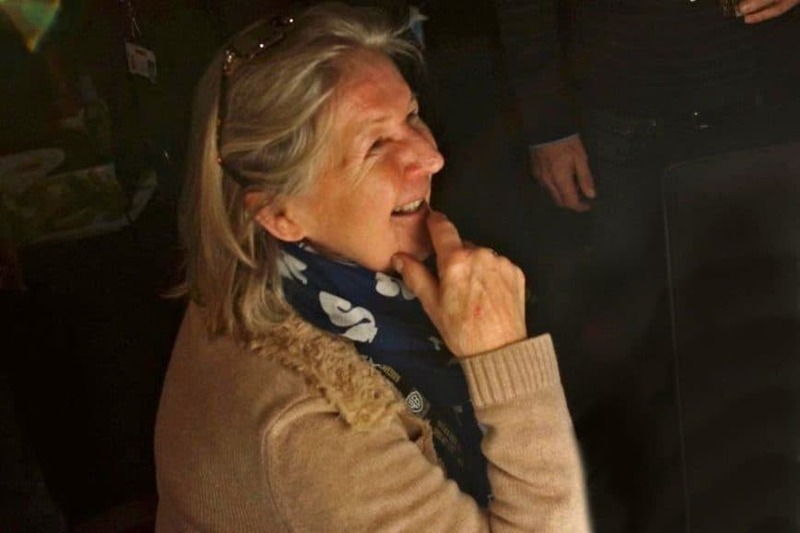 Recently named the BFI’s most prolific female cinematographer, Nina Kellgren BSC, now an IMAGO board member, has garnered a 30-year career which has brought her BAFTAs along with respect and admiration. Read about how she began her odyssey with Kurosawa, how Channel 4's launch shaped her future in the '80s, and why she is pursuing more inclusivity for female DPs. 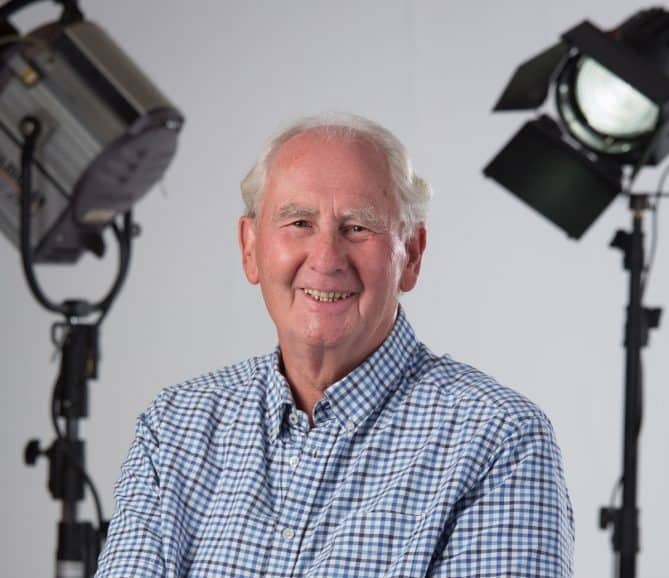 Tony Richmond BSC ASC has been a DP on over 90 films, working with some of the cinema greats, lensed a number of pop icons, including The Beatles and The Rolling Stones, and has produced and directed too. He has quite the story to tell. 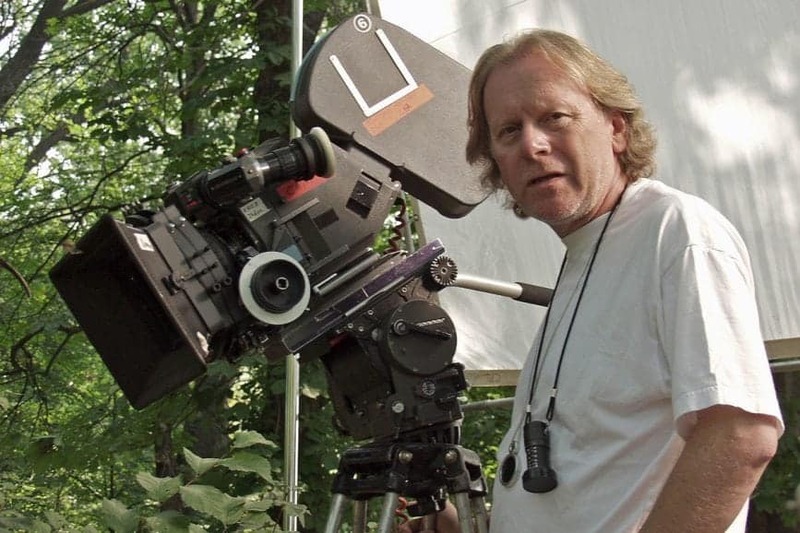 Cinematographer Alan Trow BSC has been responsible for the cinematic look of many features and TV productions, including, Monolith and Up ‘N’ Under, and along with his work as a DP, he recently took on the role of director and producer on the much-admired 2017 movie Kesulat: A Story Of Kosovo. Read on to get a measure of the man and the events that have shaped him. 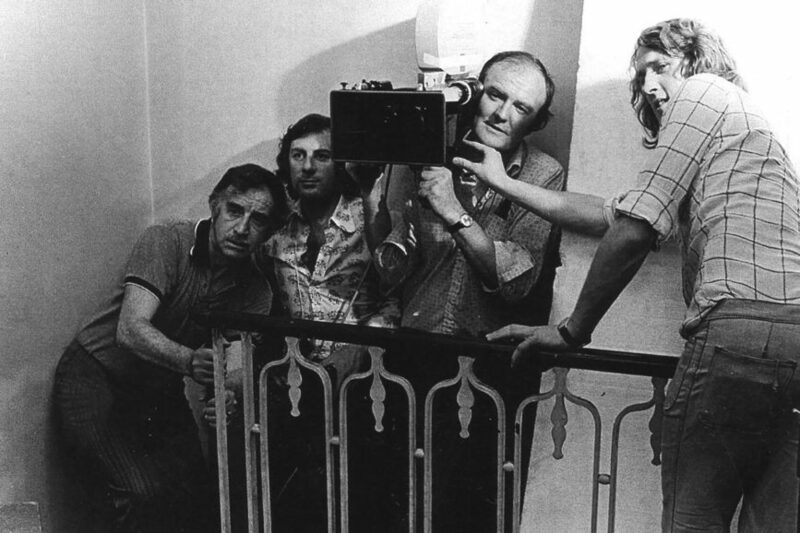 For 37 years, Frances Russell worked as company secretary for the British Society of Cinematographers, with her gregariousness and indefatigable enthusiam proving priceless in support of the society. Read all about the life and times of the First Lady of the BSC. 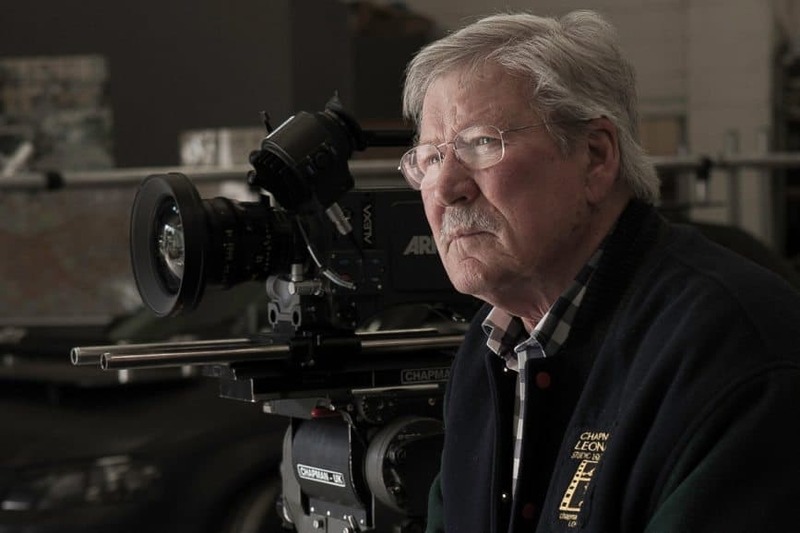 Son of the late David Harcourt, camera operator and DP Jamie Harcourt ACO GBCT Associate BSC followed his father into the business and has happily worked as the A-camera or B-camera operator with some of the biggest names in the business. 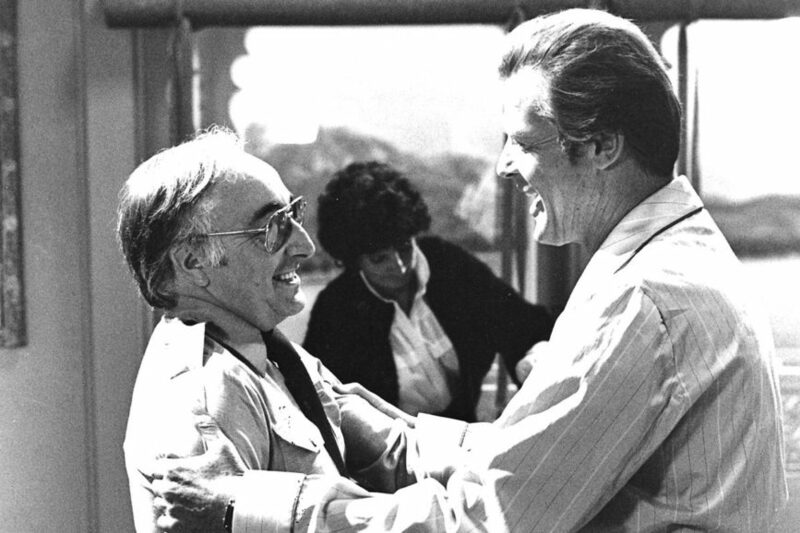 We salute the amazing achievements of a man known to many as “Mr Sydney” – whose work in the film industry garnered a CBE and a Knighthood as well as leaving a lasting legacy and influence across several decades. 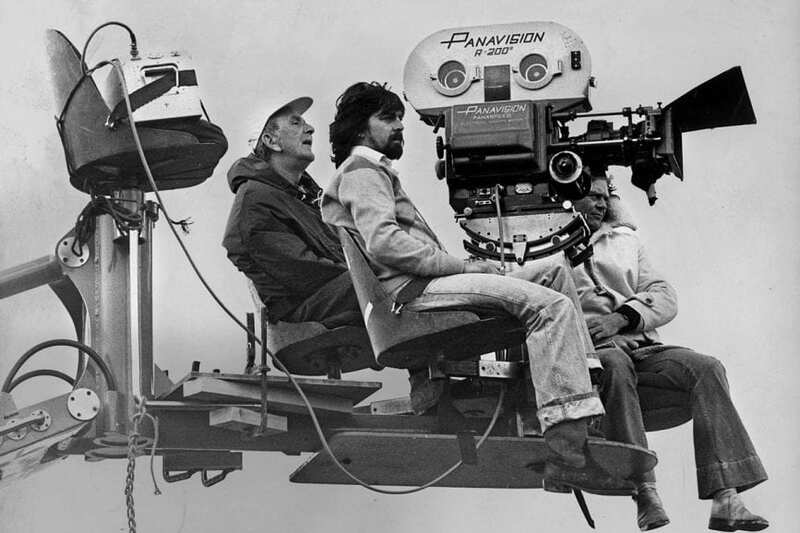 During his lengthy career, notable cinematographer Tony Spratling BSC was involved in all aspects of the camera department on many well-known films. We delve into the legendary man's industry history. View the showreel of the Magic Camera Company and prepare to be amazed - you’d never guess where models and miniature work were used. 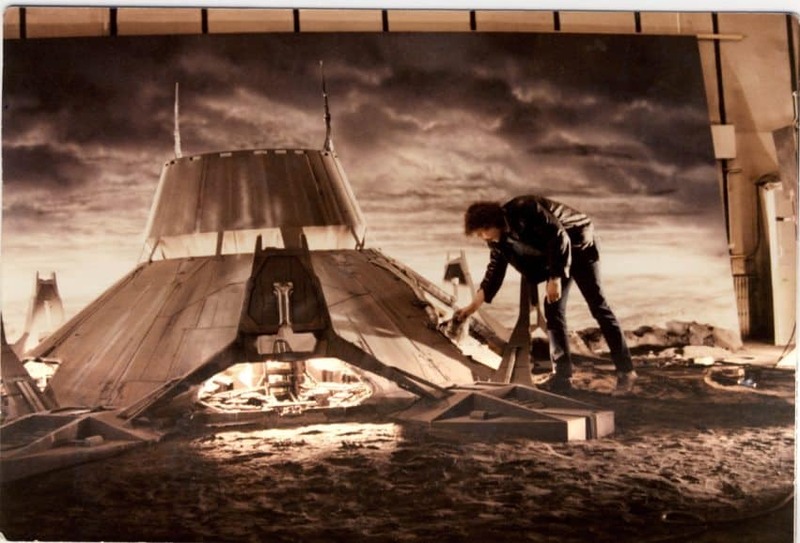 The man with the magic touch for miniatures is José Granell. 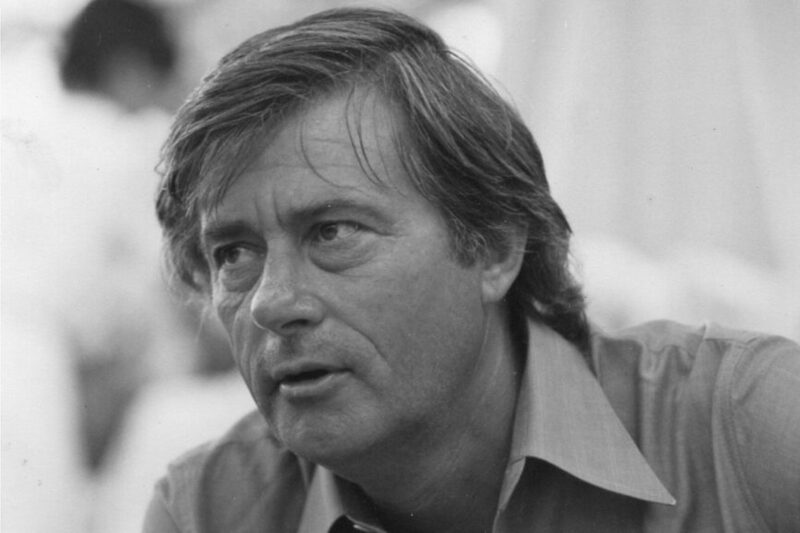 During a career stretching over 50 years, James Devis BSC operated on a healthy number of great films with many notable directors and cinematographers. Read about his remarkable story.